I thought it was a great one. Just as a note, if you don’t know what “irritate” means, don’t worry, since many of my students didn’t, either. It means that something bothers or annoys you–in other words, it’s something makes you feel uncomfortable, or you don’t like it at all. For example, Celine Dion’s music really irritates and annoys me. 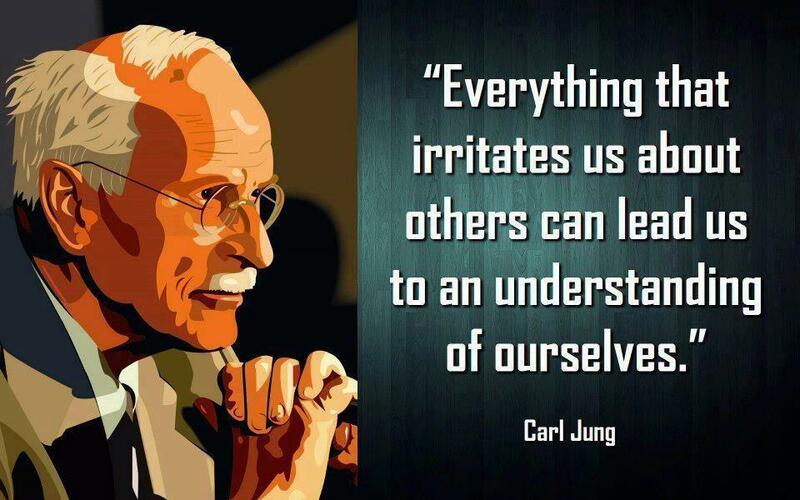 What irritates you about other people? Feel free to answer in the comments section below. Have a great, non-irritating day!